MAGAZINES | EXCHANGE RADICAL MOMENTS! 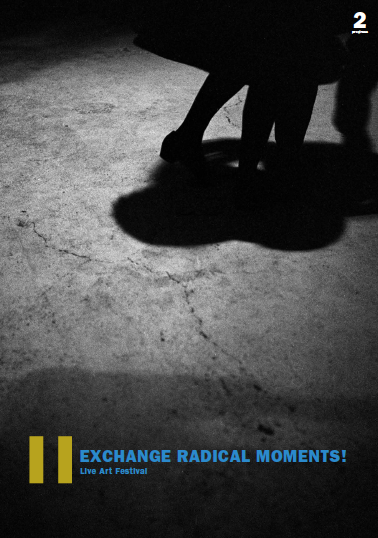 Download the EXCHANGE RADICAL MOMENTS! Magazines. The 3rd edition of the EXCHANGE RADICAL MOMENTS! magazine will inform you about the program of the Europe-wide Live Art Festival on 11/11/11. 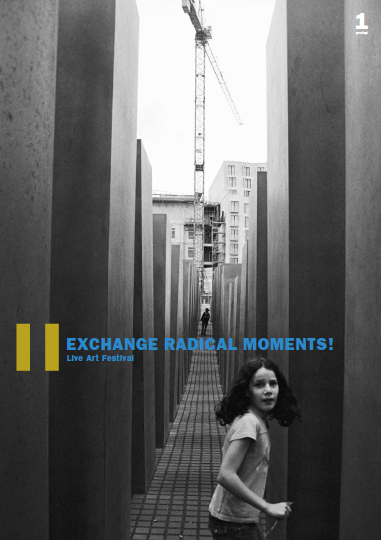 The 2nd edition of the EXCHANGE RADICAL MOMENTS! magazine will inform you about the progress of the Europe-wide Live Art Festival and will show you what is already happening. 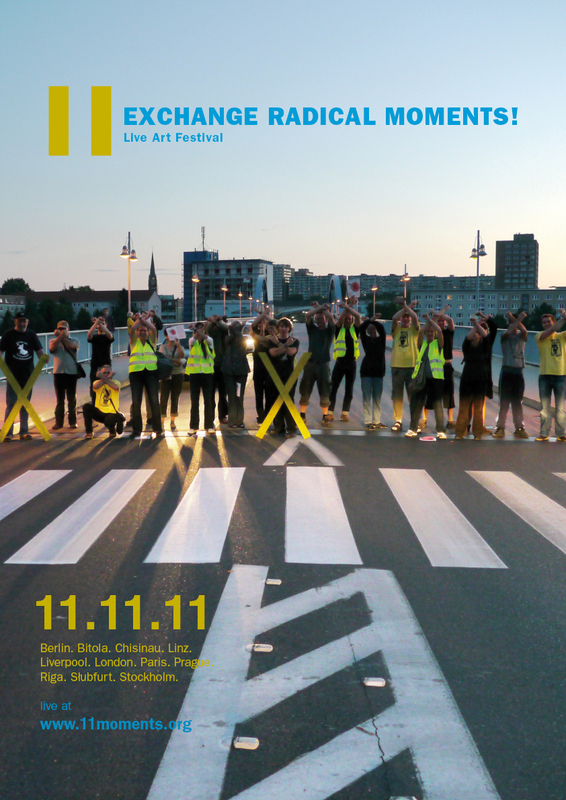 The 1st edition of the EXCHANGE RADICAL MOMENTS! magazine is to inform you about the ideas of the Europe-wide Live Art Festival and who is behind this.